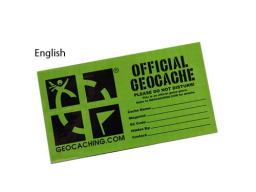 Geocaching is a game without boundaries, without limits, and without a season. Well, we are here to change that. 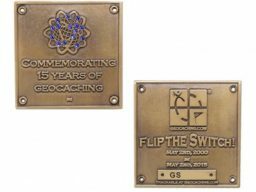 We are here to not only give geocaching a season, but to give it four! How do we do that? 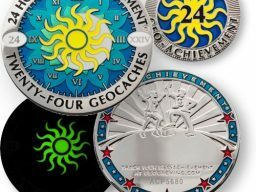 With the Four Seasons Geocoin series of course! 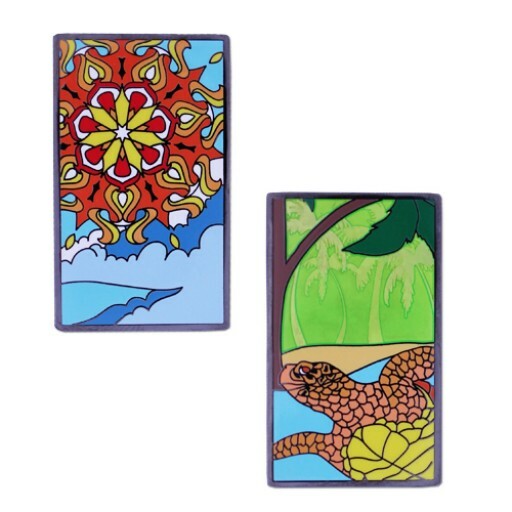 The third in this series is the Summer Geocoin and it features two lovely warm weather scenes. 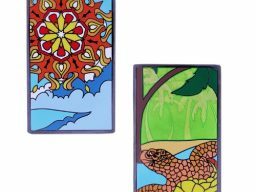 The first is a sea turtle that specializes in T5s, and on the other side is a design creative enough to be an EarthCache! 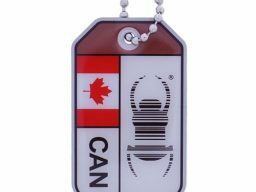 This amazing design work is from our friends at Coins and Pins and is a Shop Geocaching exclusive. 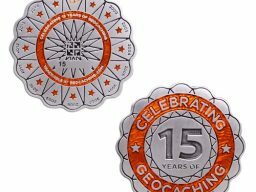 This geocoin is perfect for traveling, collecting, or showing off in any season and can be matched up with all of the coins in the upcoming series including Winter, Spring, Summer, and you guessed, it Fall! Dimensions: Approximately 2 inches by 1.25 inches. 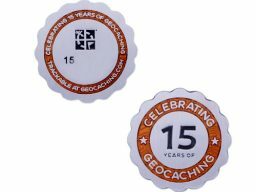 The geocoin features a unique icon and is trackable at geocaching.com.